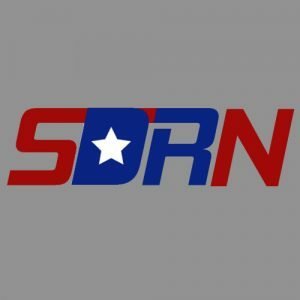 The Self Defense Radio Network was founded in 2016 by the hosts of two of the longest running pro-gun podcasts as a way to bring together and help promote up-and-coming pro-freedom content creators. The day-to-day operations are overseen by the Chairman and a selected Board of Directors. Member shows are selected based on quality and content, with an emphasis on advancing the cause of liberty, be it gun rights, civil and religious liberty, or politics.